The Church's catechetical mission aims to help the faithful of all ages to grow in both human and Christian maturity, enriching the whole of life with the leaven of the Gospel. Our adult faith formation ministry engages the particular needs and interests of the adults in our faith community. 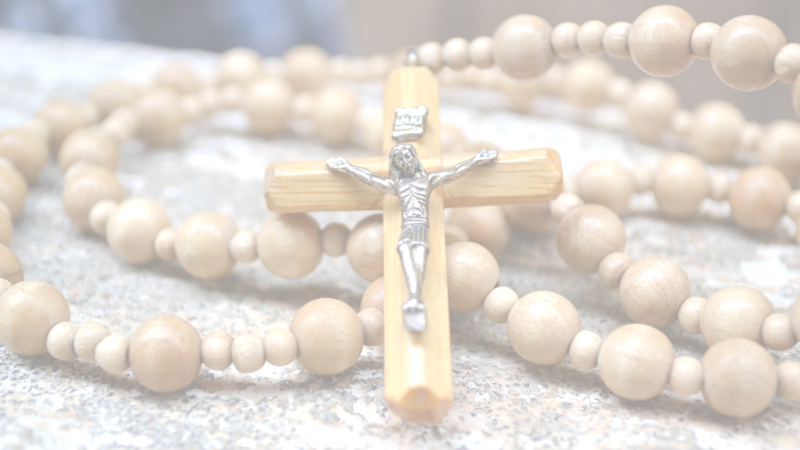 To be faithful and effective it will offer, over time, a comprehensive and systematic presentation and exploration of the core elements of Catholic faith and practice—a complete initiation into a Catholic way of life.